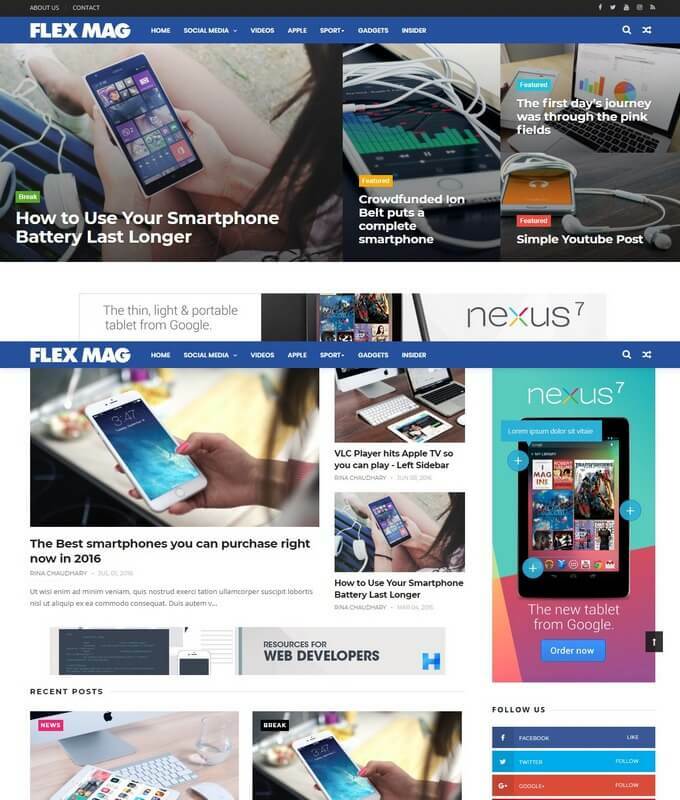 NanoPress is a premium magazine blogger template. 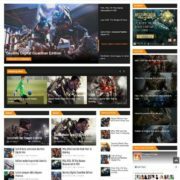 It has some unique features that allow you to built a newspaper, magazine, news and publishing review site in a few steps. 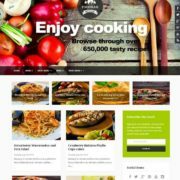 It is clean, creative, modern and unique flexible template specially designed for multimedia blog/website. With its flexible design the mobile layouts, customization, theme options, building a new multimedia magazine website is now just a piece of cake. 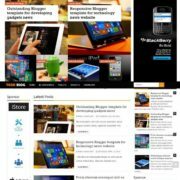 It is suitable for creating a fantastic and stunning website for your next magazine or multimedia adsense revenue blog. It has some more options that enable you to customize any section of your blogger site. It comes with grid option that allow you to change the look of your site. Since, It is a multi-concept blog theme for blogspot aimed at, fashion, lifestyle, sports and viral news. It is light weight unique and super perfect heavy magazine theme. NanoPress is yet another multiple layout theme. 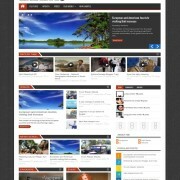 It is a multipurpose theme which is suitable for any blog website. The header area consist of following elements. It has an ajax search box, Top navigation for social media buttons. It display 728×90 banner at header right sidebar. 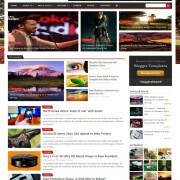 One of the finest & cool feature in this theme is a headline widget which display latest news. The latest posts has a grid style format. Ads widget between latest posts and much mores. It has 3 columns footer widgets and minimalist homepage design. The other layout has a slideshow that display latest posts. Back to top button and much mores. 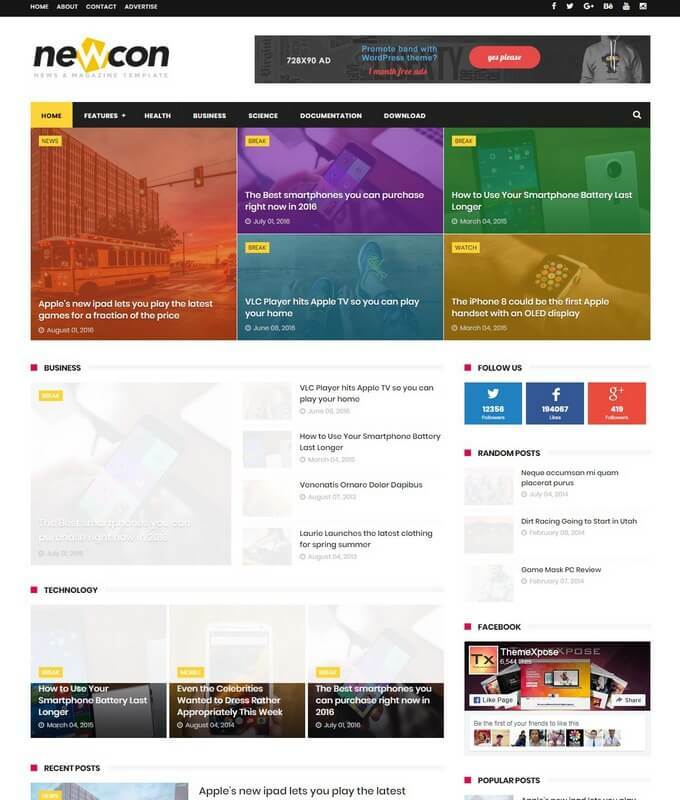 Template Style: Download NanoPress clean responsive blogger template. 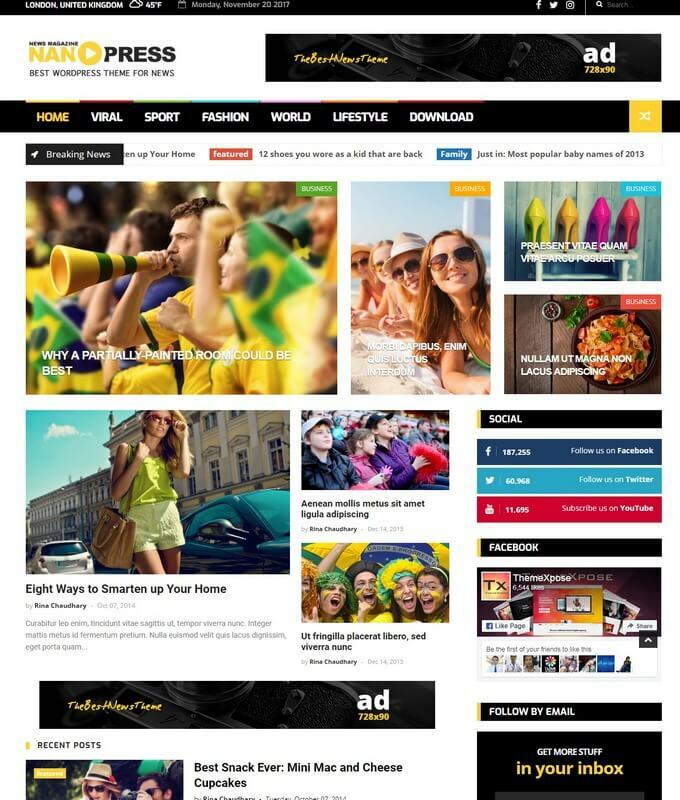 It is a newspaper, fashion, sports, viral and lifestyle excellent WordPress adapted blogspot template.